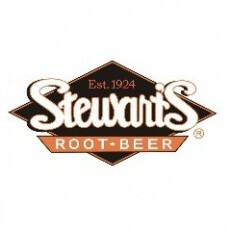 Since 1924 Stewart's has remained a family friendly franchise. With over 88 years of quality restaurant experience and we are still thriving today! The way we see it, our family is your family and we'll be here to give you the support you need in creating your own unique Stewart's. A fantastic business opportunity to operate your own franchise, to be independent, to be your own boss! The Stewart's brand is an icon that defines us globally for producing premium products and for our affordable quality food. This includes our legendary Stewart's famous root beer, a bit creamy & refreshing, soft drinks, and various menu items at our restaurants and mobile venues. When people see our logo they are reminded of happy times and great food and drinks.